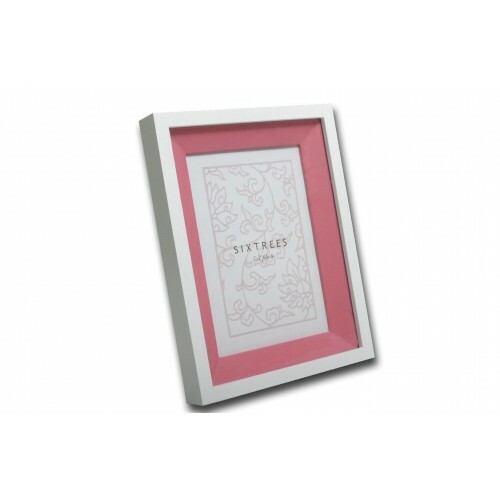 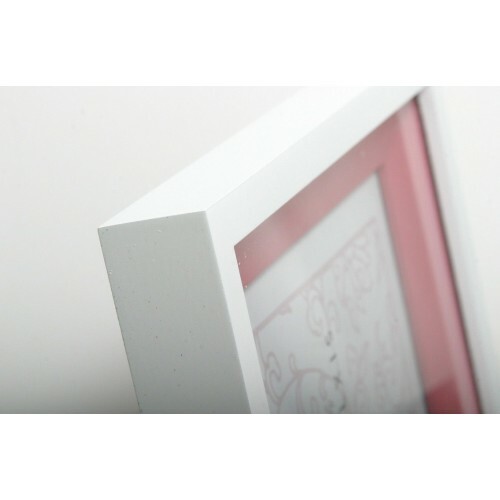 White Wooden Box style frame with a pink wooden inlay. 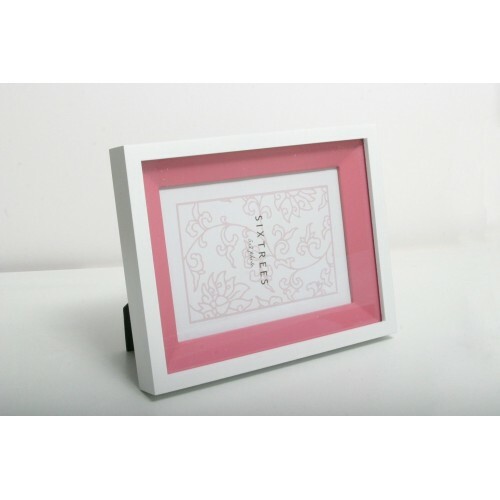 White Wooden Box style frame with a blue wooden inlay. This frame is suitable for framing portrait..